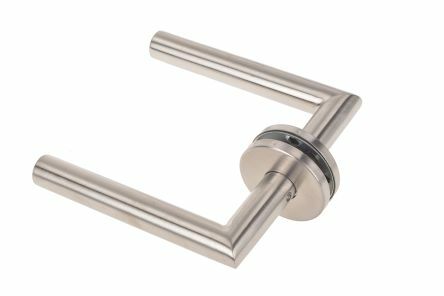 53mm Ø Rose 6mmSuitable for Commercial EnvironmentsSuitable for Door Size 37mm-57mmStainless Steel Under Construction with 4 Point FixingStainless Steel Grub Screw Fixing45mm Clearance Between the Door and Inside of Lever/Pull Handles. 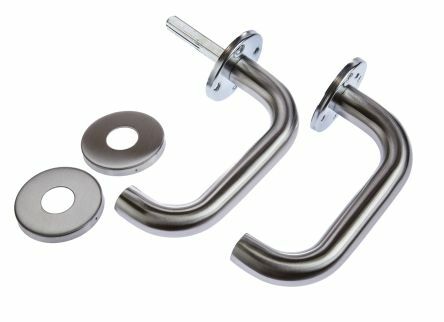 53 mm Ø Rose 6mmSuitable for commercial environmentsSuitable for door size 37 - 57mmStainless steel under construction with 4 point fixingStainless steel grub screw fixing45 mm Clearance between the door and inside of lever/ pull Handles. 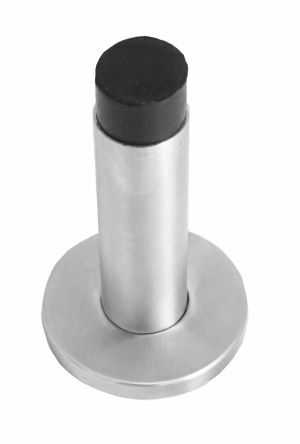 This RS Pro Door Stop is a concealed fix projection type stop made from stainless steel that comes in satin colour. 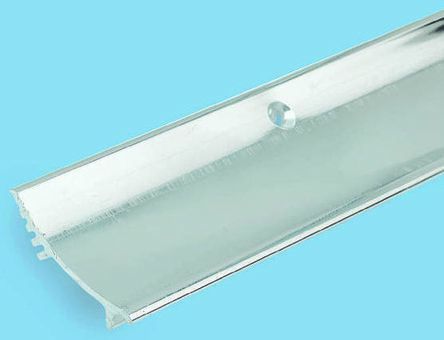 The price shown is for a single unit and gives you 3 year warranty.